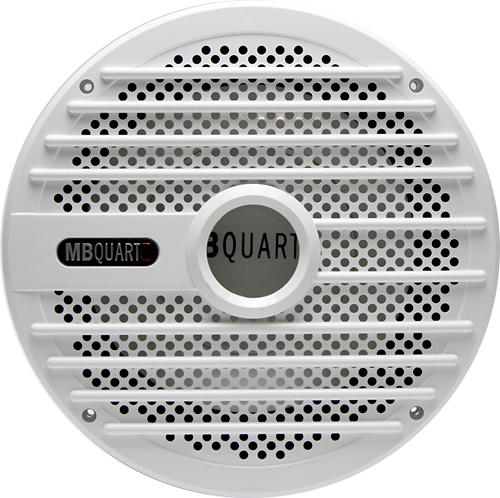 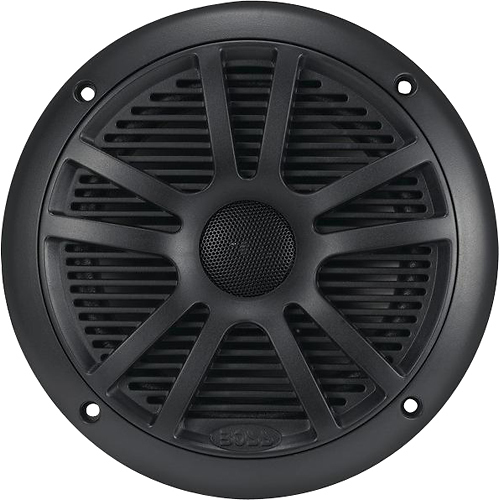 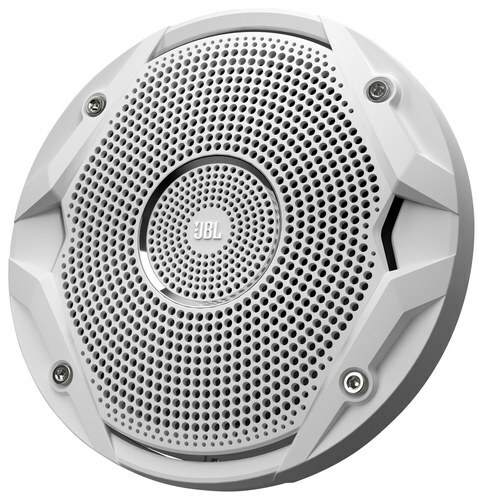 JBL - - 6-1/2 Marine Speakers with Dual Polypropylene C Enjoy quality audio with these JBL MS6510 6-1/2 marine speakers that feature dual 6-1/2 Plus One polypropylene woofer cones and balanced-dome tweeters for comprehensive sound reproduction.
. - - Nautic 10 Single-Voice-Coil 4-Ohm Subwoofer - W This subwoofer features up to 200W power handling @ 4 ohms for deep rich bass tones. 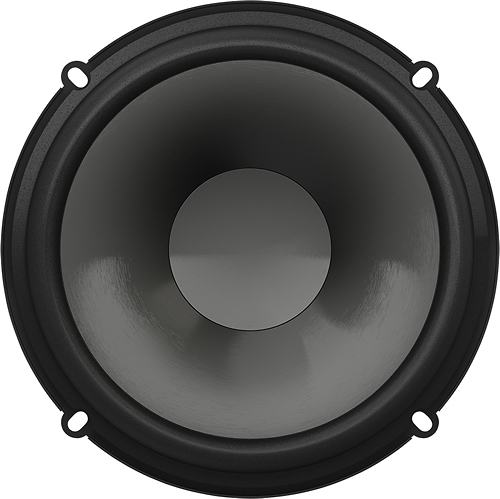 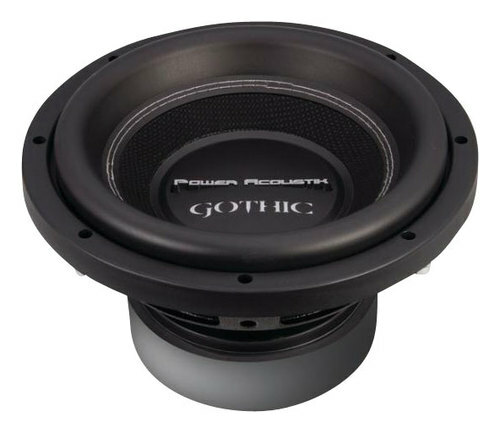 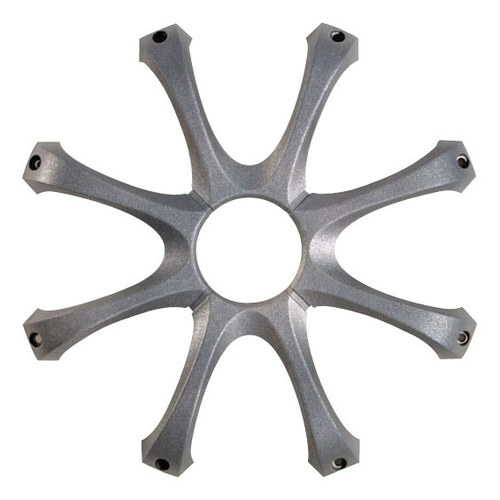 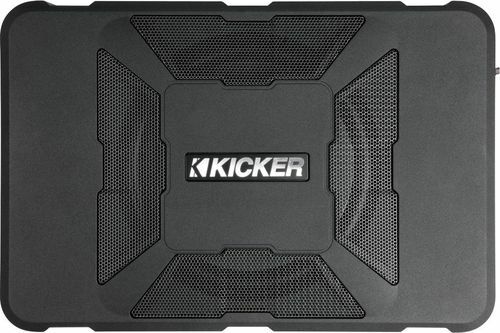 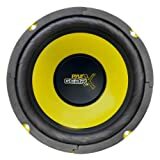 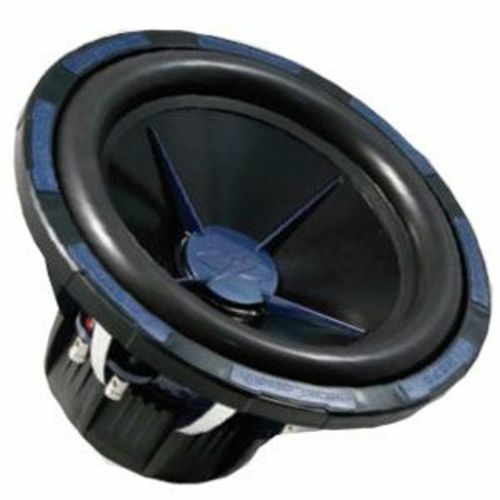 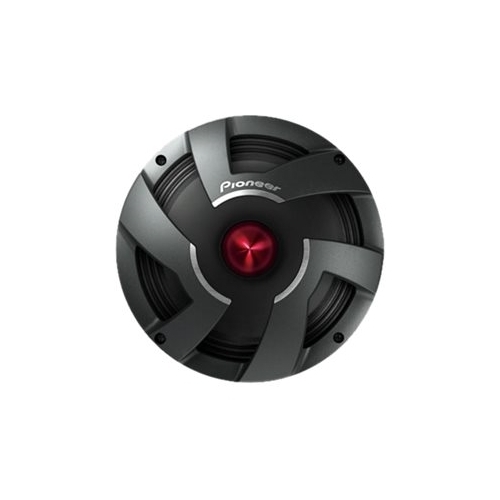 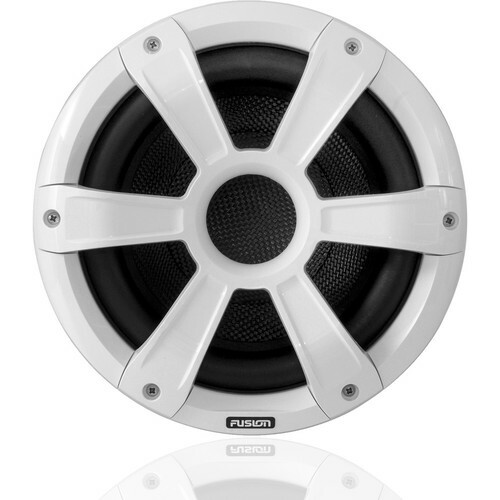 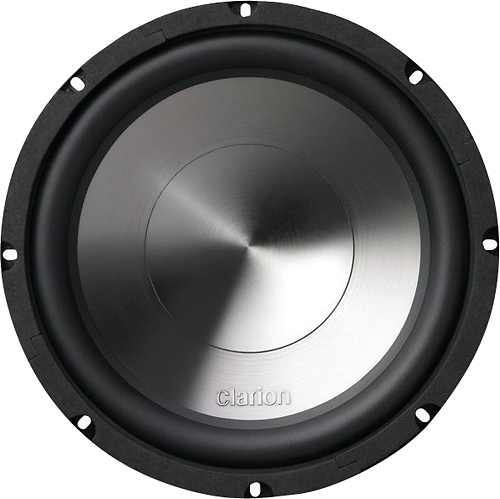 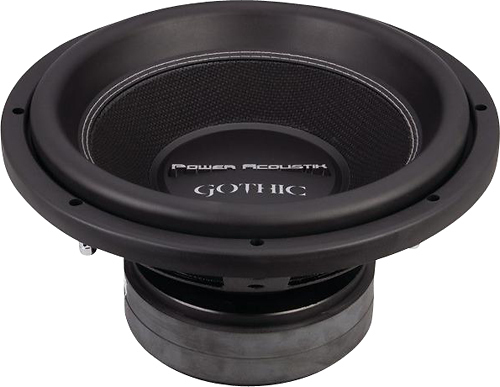 The polypropylene woofer cone provides clear sound and the gold-plated connectors ensure a reliable connection. 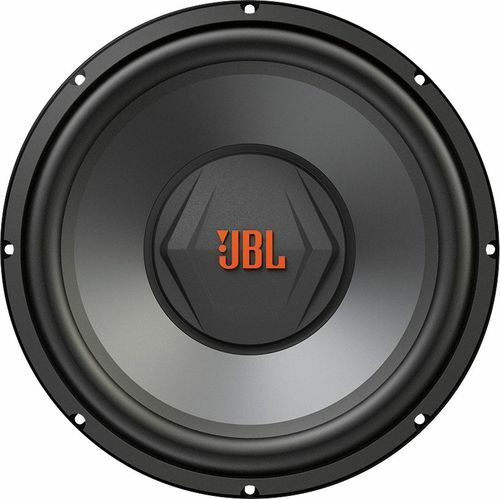 JBL - - 6-1/2 Component Car Speakers with Polypropylene Cruise along to your favorite tunes with these JBL GX600C component car speakers which feature 210W peak power and 6-1/2 polypropylene woofer cones to ensure your music is reproduced in crystal-clear detail.